Rolce Royce finally removes the curtain off their highly anticipated SUV. 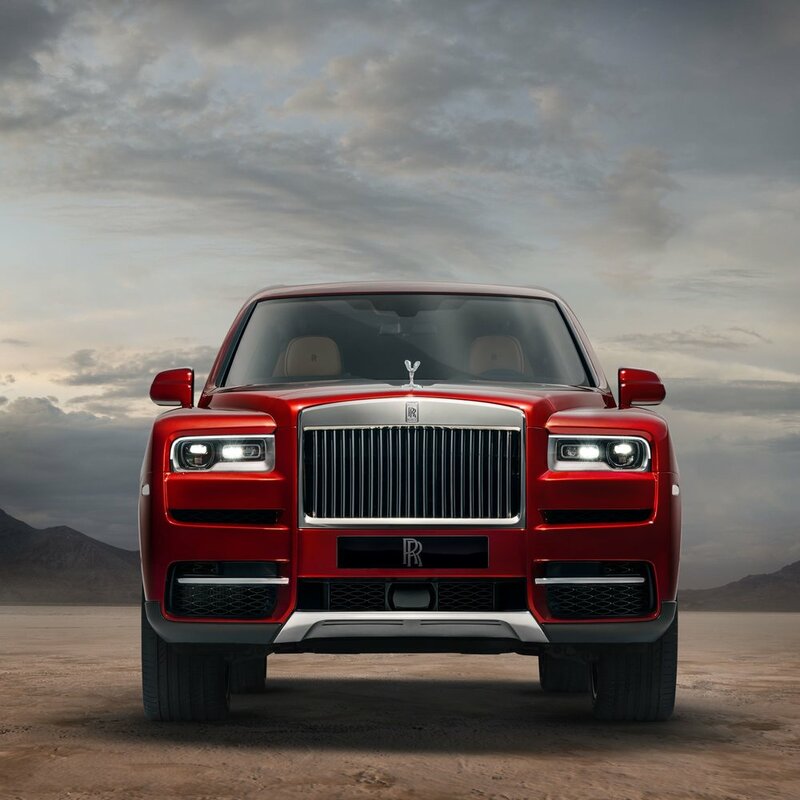 Named after the largest gem-quality rough diamond, the Cullinan by Rolce Royce is the first SUV the luxury automaker has ever manufactured. The SUV was first presented via a livestream which was then followed up with images and specifications. 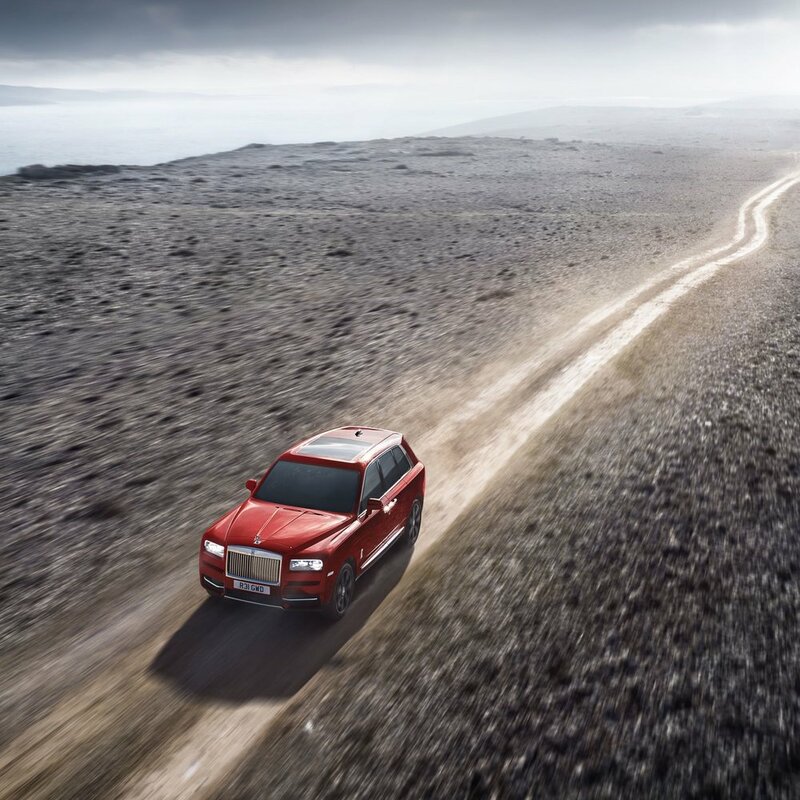 The Cullinan has been designed to offer the double R experience on all terrains, opening up a world of freedom to its drivers. The Cullinan is more than capable of conquering the open road, it has been crafted to get dirty if necessary. Drivers will have little to worry about when going off the beaten path thanks to the Cullinan’s advanced chassis technology and aluminum spaceframe which both adjust to the driving conditions. Under the hood you’ll find a 6.75 liter twin-turbo V12 engine delivering 563bhp/420kW and 850Nm/627lb ft of torque to the all-new all-wheel drive, all-wheel steer system. The Cullinan’s best features are not reserved to its front alone; being the first three-box car in the SUV sector, passengers in the rear seat have access to a partition wall which creates a distinct environment. For more information on the Cullinan by Rolce Royce, or to arrange a viewing be sure to visit Rolce Royce.